SEEBURGER is a global provider of business integration and secure managed file transfer (MFT) solutions that streamline business processes, reduce operational costs, facilitate governance and compliance, and provide visibility to the farthest edges of the supply chain to maximize SAP effectiveness and drive new efficiencies. All solutions are delivered on a unified, 100% SEEBURGER-engineered platform that lowers cost of ownership and reduces implementation time. With more than 25 years in the industry, SEEBURGER today is ranked among the top business integration providers by industry analysts, serves thousands of customers in more than 50 countries and 15 industries, and has offices in Europe, Asia Pacific, and North America. For information, visit www.seeburger.com . As the world's leading provider of business software, SAP delivers products and services that help accelerate business innovation for our customers. More than 120 countries run SAP applications — from distinct solutions addressing the needs of small businesses and midsize companies to suite offerings for global organizations. As the name suggests, the Americas' SAP Users' Group (ASUG) is made up of people and organizations that depend on the products and services of one of the world's largest business software companies. But, we are much more than a collection of SAP customers. ASUG is a community of professionals with common business interests, experiences, challenges, and pursuits. As an independent organization and a dynamic forum that has for 20 years facilitated the sharing of insight and information among ASUG members, we have helped people and companies discover answers, explore new ideas, solve problems, and develop professional relationships. With regional Chapters and Special Interest Groups (SIGs) throughout the U.S. and Canada and a full slate of interactive gatherings and annual events, we nurture thought leadership and generate a steady flow of user-driven educational content and product perspectives. Winshuttle provides software products that improve how business users work with SAP. For customers who struggle with rigid, expensive, and inefficient processes that limit their ability to adapt to changing business conditions, Winshuttle has the solution. The Winshuttle Business Optimization Platform enables customers to build and adapt Excel and SharePoint-based interactive forms and workflows for SAP without programming. Thousands of Winshuttle customers have radically accelerated SAP processes across many business areas including Shared Services, Finance, Human Resources and Master Data, saving and redirecting millions of dollars every day. 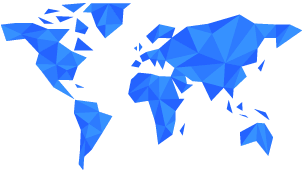 Winshuttle supports customers worldwide from our offices in the United States, United Kingdom, France, Germany, Spain, and India.
" 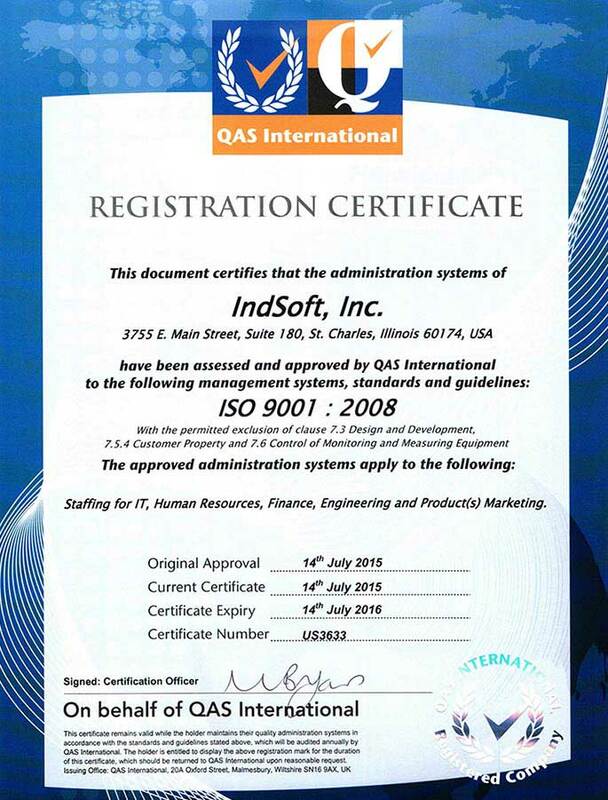 -It's an honor to partner with such a well-known and trusted company as IndSoft. Winshuttle will be a great addition to IndSoft 's already well-established SAP practice.-"
Krishe Sapphire Building, 1St Floor, Near Hitech City, Madhapur, Hyderabad, Telangana, India. Copyright © 2019 IndSoft, Inc. All rights reserved.